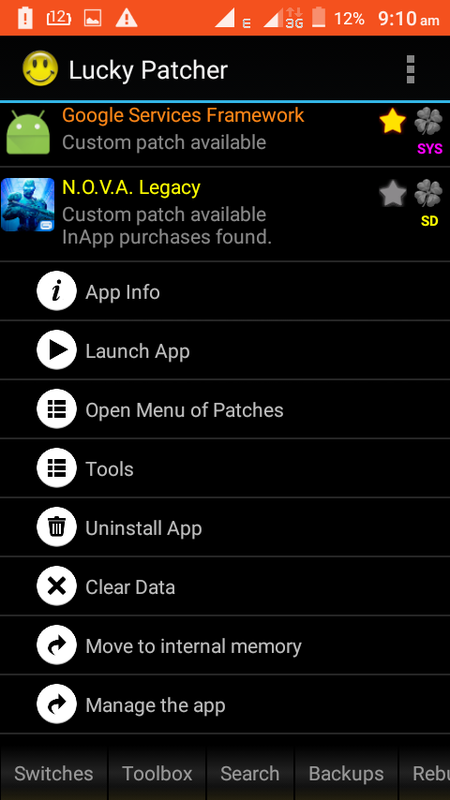 Why You Should Use Moded Apps? 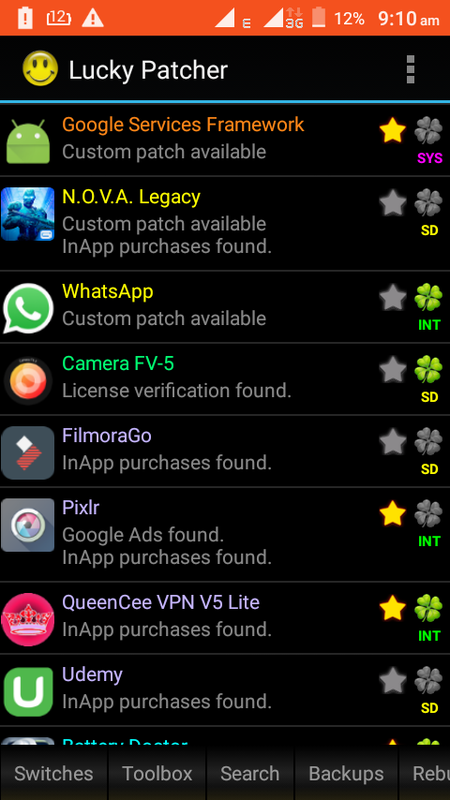 Should I Root my Mobile to Use Lucky Patcher? 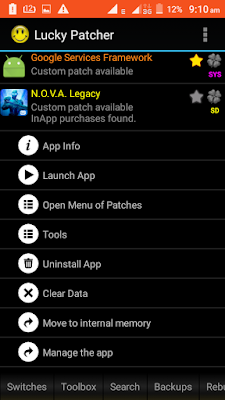 Lucky Patcher also works on Non Rooted Mobile but each time you mod any app You have to Remove the installed app, before installing the Moded apk.